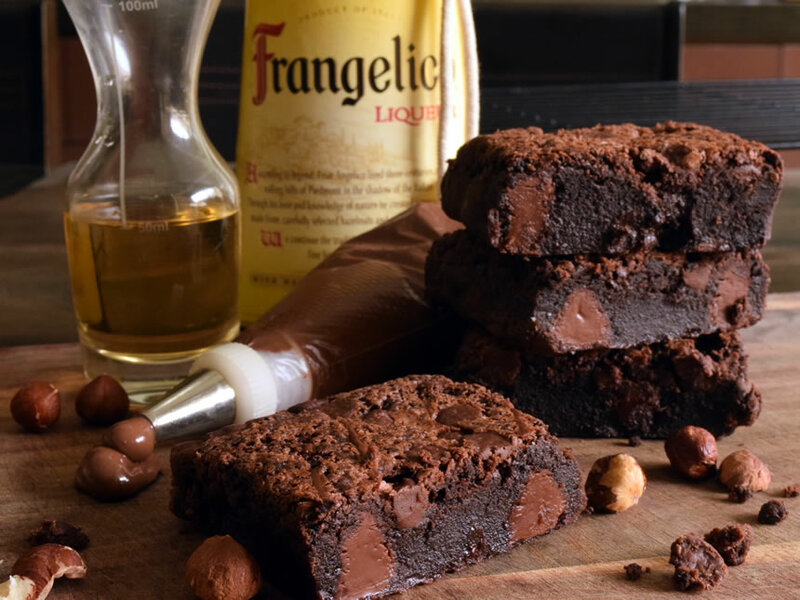 We'll deliver our Liqour Brownie Bars to your home or as a gift to your loved ones. 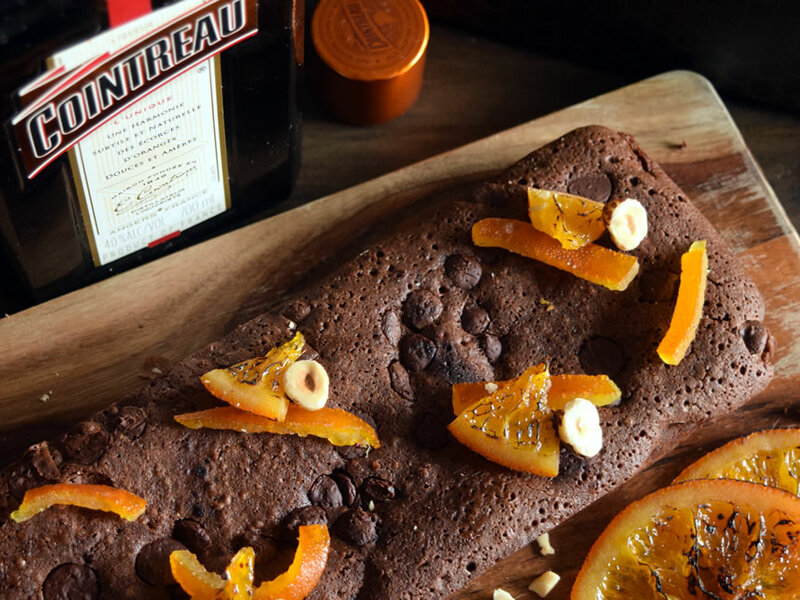 Brownie Bar Dark Callebaut chocolate, infused with Cointreau orange liqueur and topped with torched candied orange and roasted hazelnuts. A sinful combination of local tablea, Malagos Chocolate from Davao, and Don Papa Rum. It is bold, earthy, and yet familiar: a true tribute to the Filipino spirit. Brownie Bar A thrilling marriage of caramel and hazelnut is where we added pockets of Nutella to create a brownie bar like no other. Brownie Bar A heady mix of smoke and spice. 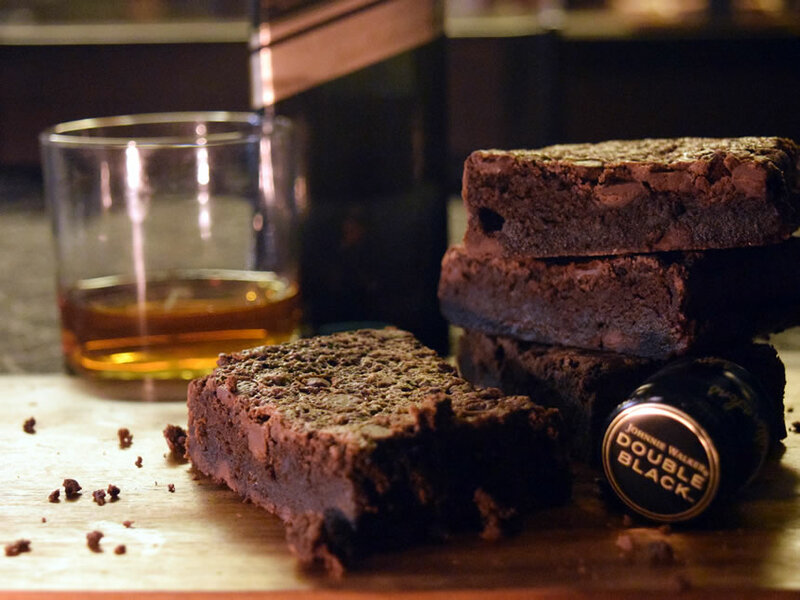 It's double the strength of our Black Label Brownie Bar. 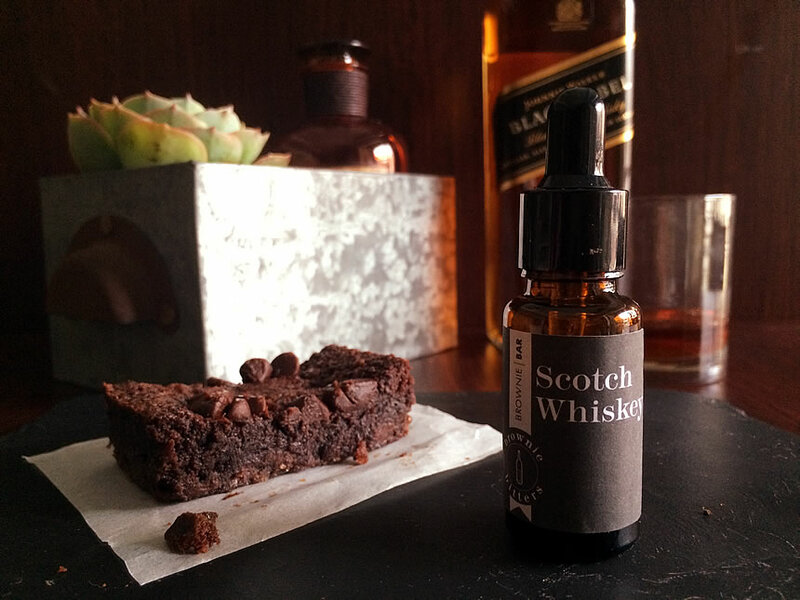 Experience a heady brownie that tastes of sophistication. 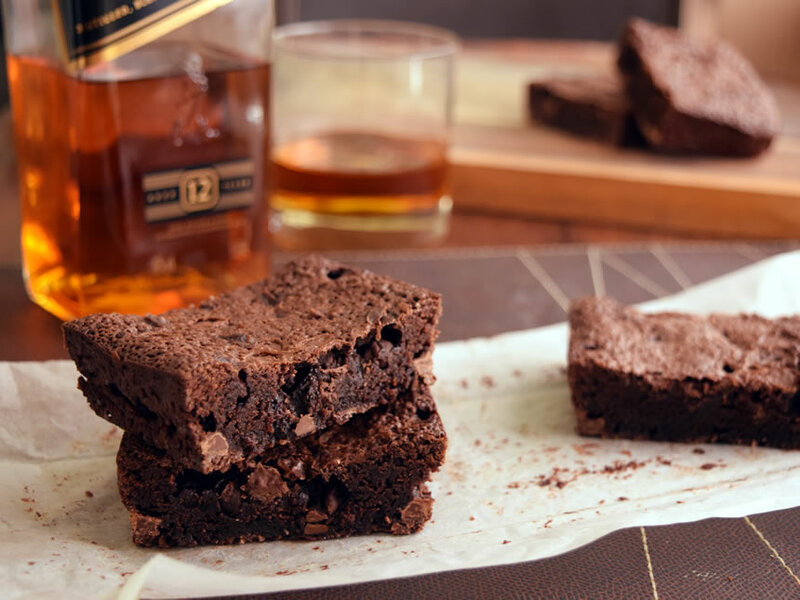 We used Johnnie Walker Black Label to impart a deep, smokey flavor to this BROWNIE BAR. We've paired rich dark chocolate with the bittersweet taste of our local San Miguel Cerveza Negra. 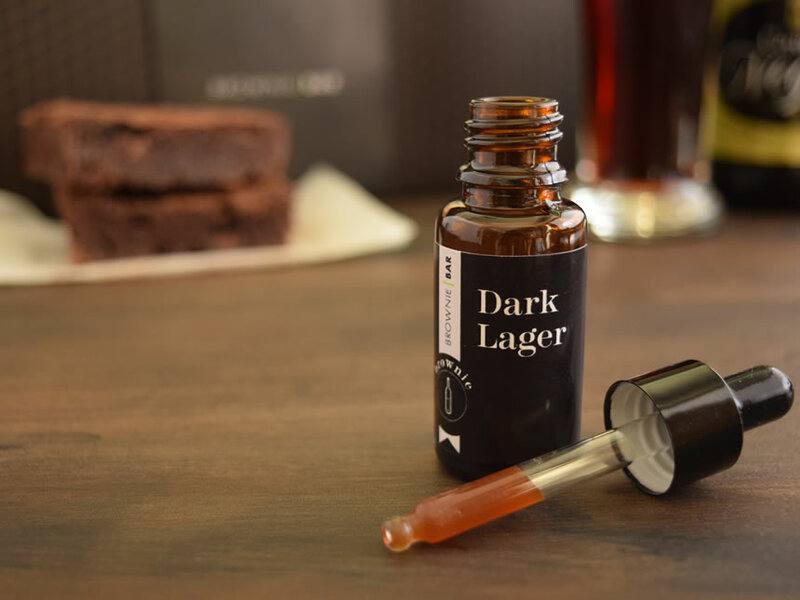 The award-winning dark lager has rich caramel notes and a bittersweet roasted flavor that pairs well with chocolate. 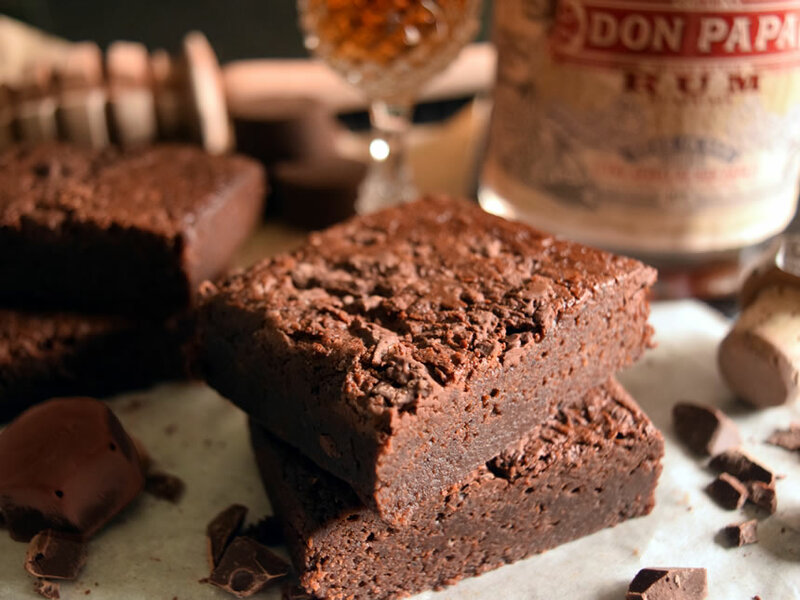 Brownie Bar The enticing aroma of vanilla, and sweet-honey flavor of the Aged Rum Bitters combines perfectly with the bold and taste of our Don Papa Tablea Brownie Bar. One Brownie Bar and a 15 ml. 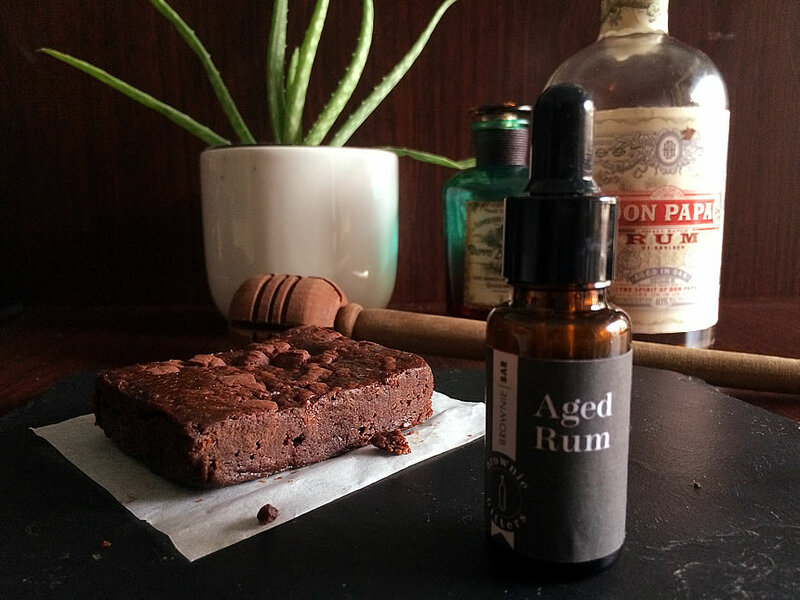 bottle of Aged Rum Brownie Bitters. Brownie Bar A thrilling marriage of caramel and hazelnut is where we added pockets of Nutella to create a brownie bar like no other with hazelnut bitters as a kick. Brownie Bar The smokey, spicy, and fruity profile of the Scotch Whisky Bitters enhances the heady sophistication of our Black Label Brownie Bar. One Brownie Bar, and a 15 ml. 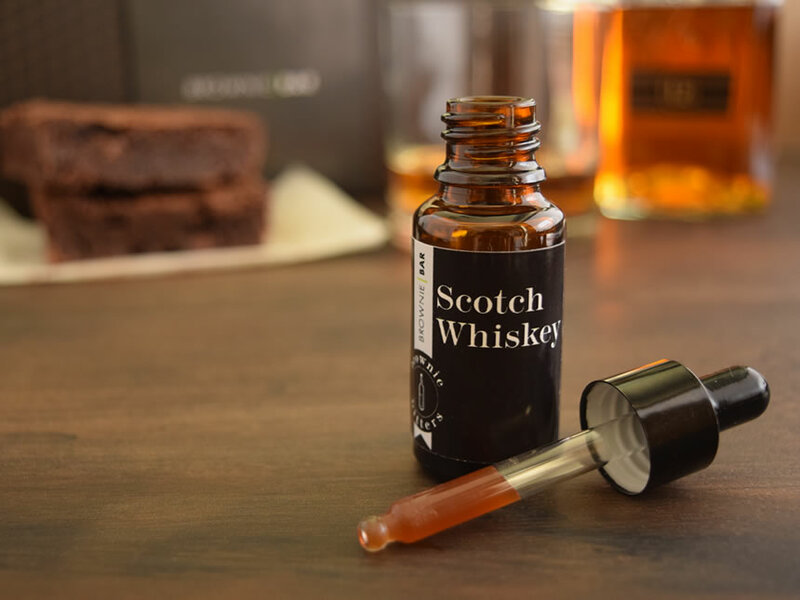 bottle of Scotch Whiskey Brownie Bitters. Brownie Bar The tangy molasses, roasted malt, and burnt-sugar flavor of the Dark Lager Bitters pairs perfectly with the rich, dark, and bittersweet chocolate profile of our Cerveza Negra Brownie Bars. 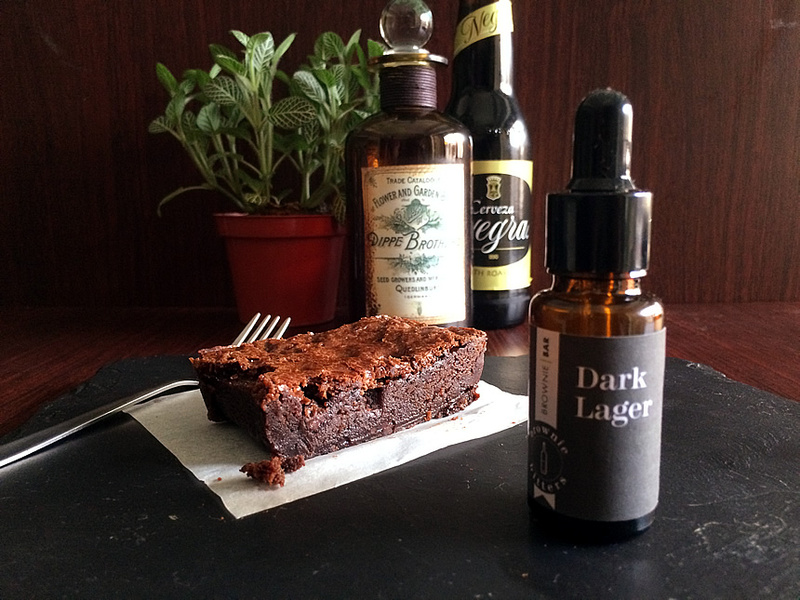 One Brownie Bar, and a 15 ml. bottle of Dark Lager Bitters. Brownie Bitters Our Dark Lager Bitters contains layers of chocolate-infused liquor and Cerveza Negra Dark Lager for tangy molasses, roasted malt, and burnt-sugar flavors. 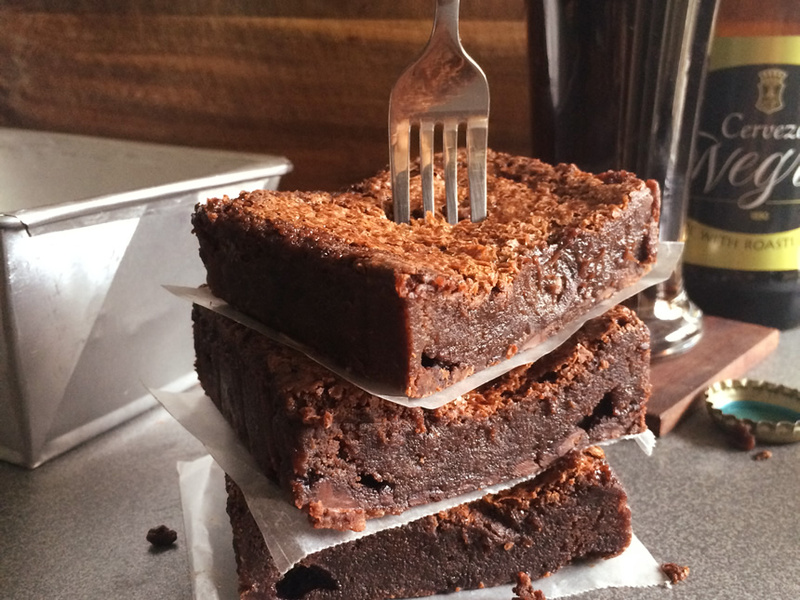 At the moment, Brownie Bitters are only sold with our Brownie Bars. We are working on offering them as a stand-alone product in the future. Visit us again, or better yet, scroll to the bottom of the page and subscribe so you get the latest news. Brownie Bitters Our Scotch Whiskey Bitters is a decadent blend of rich chocolate and Black Label Scotch Whiskey for a smokey, spicy, and fruity profile. 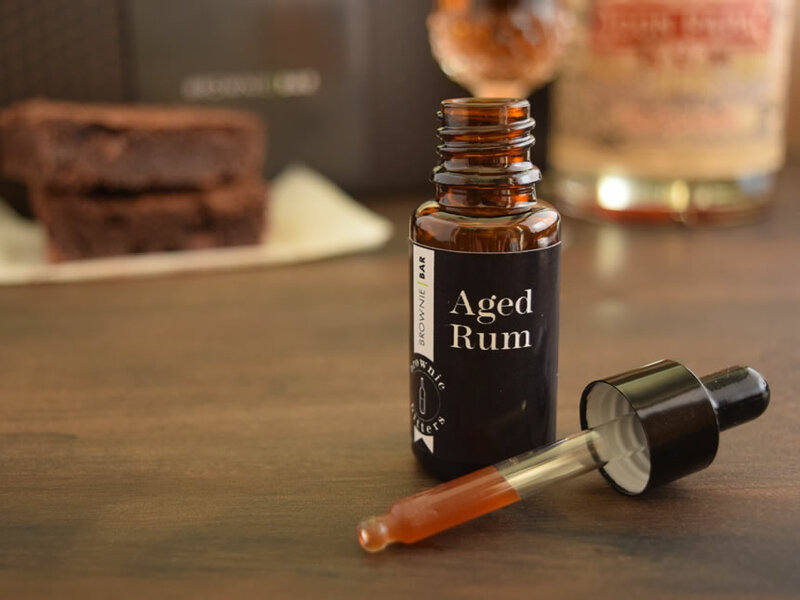 Brownie Bitters Our Aged Rum Bitters is a sinful melange of earthy chocolate and Don Papa Aged Rum for an aromatic vanilla fragrance, and a honey-like finish.